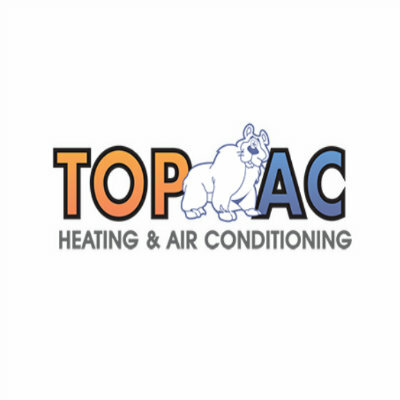 Air Conditioning Installation Los Angeles, CA - TOP AC Inc. is a well-known company in the field of air conditioning and heating services. We have been in the business since 2011 and successfully serving the clients across Los Angeles and other cities in the US. 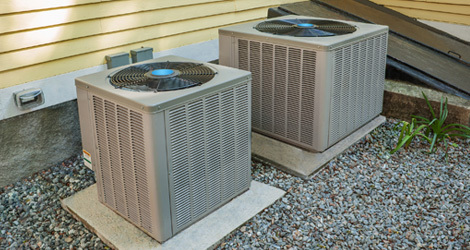 Our technicians are accredited and skilled in repairing all makes and models and are capable to handle both residential, commercial projects.